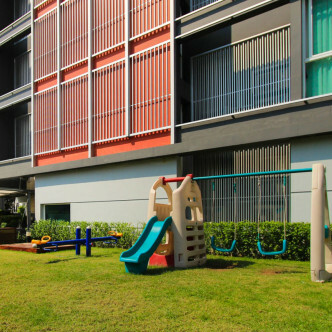 With just 24 units set on seven floors, Greenery Place offers residents a real feel of community. The building was completed in 2011 and offers residents different styles of units to choose from, all of which come fully furnished and features plenty of stylish modern conveniences. 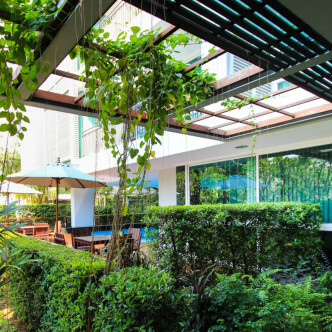 As the name suggests, Greenery Place boasts a lush garden for residents to enjoy and a children’s playground can also be found in one part of the garden. 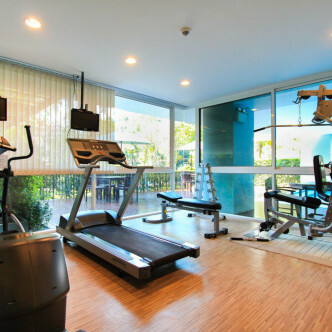 The covered swimming pool is one of the facilities that is available for residents of all ages to make use of, while there is also a large fitness centre onsite. 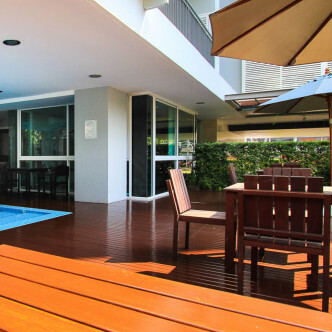 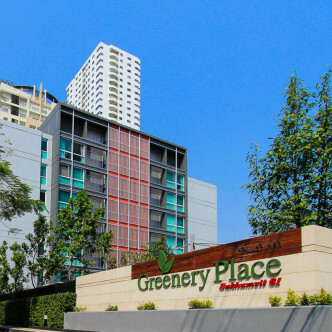 Greenery Place boasts an ideal location in the heart of the city and it is possible to walk to Phrom Phong BTS station in just a few minutes. 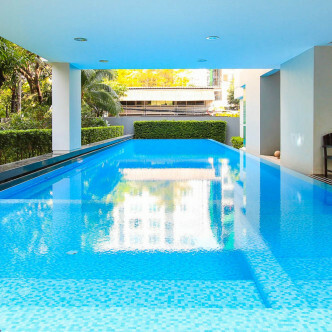 Popular modern shopping and dining areas such as The Emporium and Emquartier are also situated nearby, while the area features some great international schools and hospitals for residents to choose from.